Wise Owl’s Karoshil provides a unique combination of Siberian ginseng with natural, ‘food state’ multi-nutrients that play a role in normal neurological & cardiac function, along with potentially aiding energy release & muscle cramps. Karoshil provides nutrients that play a role in normal neurological & cardiac function. 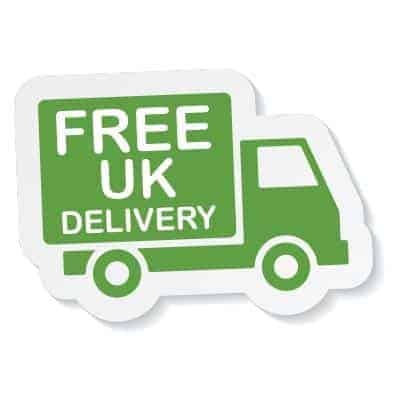 It may help to reduce the various stresses & strains of modern day living. 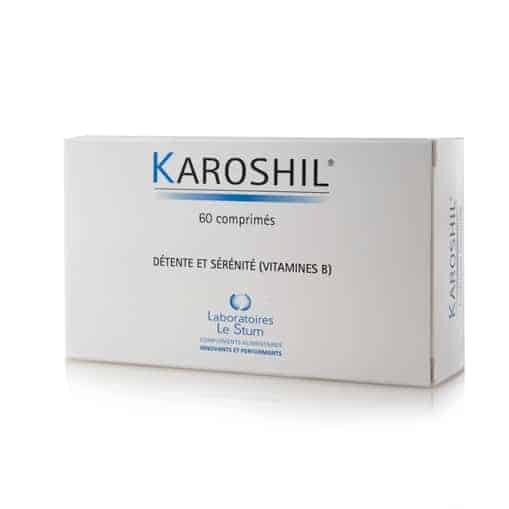 Karoshil helps to produce & release energy stored from within your cells. It can also help with muscle cramps. Wise Owl's Karoshil is a unique combination of Siberian ginseng with food state multi-nutrients. 'Food State' nutrients have been tested by independent laboratories who found they are significantly better absorbed, longer retained & better used than standard chemical supplements. Karoshil provides nutrients that play a role in normal neurological and cardiac function and may help to reduce the various stress and strains of modern day living. Karoshil is a unique combination of Food State multi-nutrients with specific herbs and phosphorylated glucose which are important to the nervous system. It helps to produce and release energy stored from within your cells. In addition, it may help to avoid the production and accumulation of lactic acid in the muscles, thereby preventing the formation of cramps. It may have the effect of helping you think better, have better concentration, have better self esteem and enable you to relax. Why Choose Wise Owl Karoshil? Are significantly better absorbed, longer retained and better used than standard chemical supplements. Do not need to be taken with food as it contains all of the necessary food factors needed for absorption. Nourish whichever part of the body they are needed. Have no known allergic reactions. Recommended Daily Intake: Adults - Two tablets daily with breakfast; children under 12 years old - one tablet. Product Ingredients: Eleutherococcus extract (eleutherococcus senticosus); yeast concentrate* providing niacin, pantothenic acid, riboflavin, vitamin B6, thiamin, zinc, folic acid, selenium, vitamin B12 grown on a culture medium enriched with phosphoproteins et monosaccharides (beetroot extract), calcium. Product Non-Actives: magnesium stearate, vegetable cellulose, stearic acid, titanium dioxide, tablet coating: hydroxypropyl methylcellulose.